A thoroughly engaging listen. 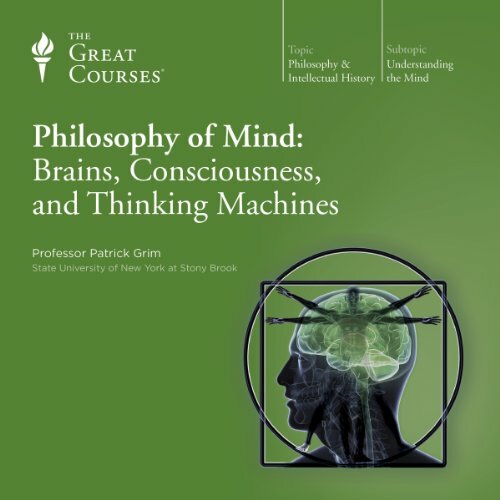 I had not studied philosophy of mind for around 17 years since studying the subject at university and wanted a good overview/ refresher as I will be teaching the subject next term at AS level. The course was in a good level of depth and the professor had such an enthusiasm for the subject that I was left wanting more after each lecture. The thought experiments were particularly fun, I will certainly be using them with my students. I would certainly listen to more audio books in this series and more by this professor. 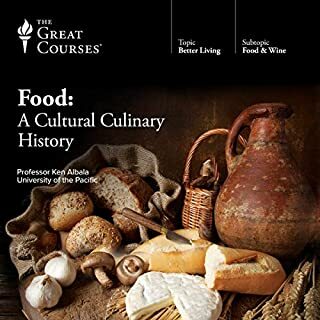 These Great Courses are great, well worth multiple listens. The lecturers are certainty amongst the best I have heard. 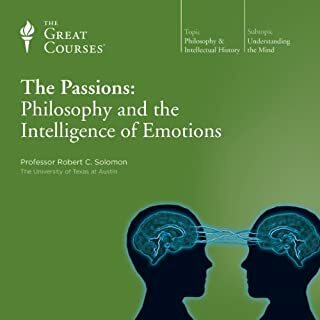 I've thoroughly enjoyed the previous three Great Course lecture series I listened to - but 'Philosophy of Mind' is in a class of it's own. Each lecture felt like an adventure story, without losing any academic rigour, and the whole series tied beautifully from beginning to end. 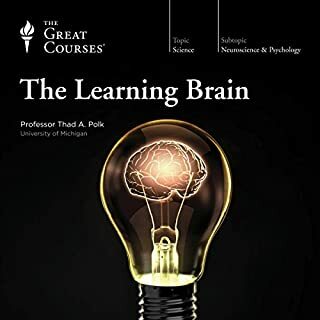 I finished the course filled with 'where to from here' questions - what neuroplasticity and theories of network intelligence could add to the debate - and a much satisfied love of learning. Interesting topic presented in an exciting way. The lecturer examines different theories objectively and avoids dogmatical conclusions. Narration is also very good. My cordial recommendation. 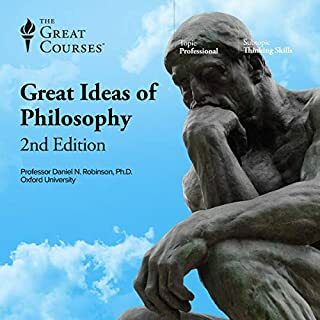 Students of philosophy will have come across many of the lecture topics before but this series encapsulates them well and frames them into very digestible chunks. I enjoyed this as I enjoy all the great courses audios I've bought. That was a great - and somewhat tough - introductory course on Philosophy of Mind. 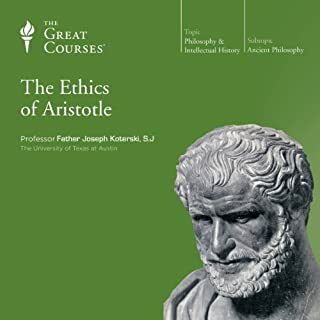 The companion book and suggested readings are very useful for those who want to grasp more of the lectures material, which is very rich and provoke profound questionings. 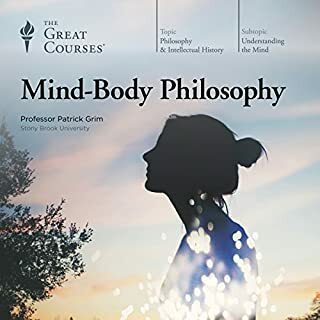 Patrick Grim lays out the groundwork for the major theories of mind and what it means to "be a being" with consciousness, thought and self-awareness. 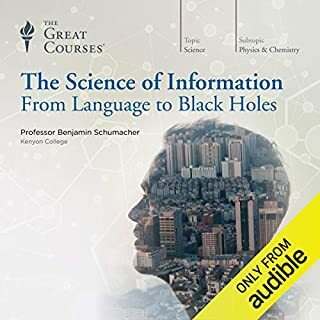 The course is in depth and very intelligent, but presented in such a way as the layman will readily understand if proper attention is paid to the lectures. 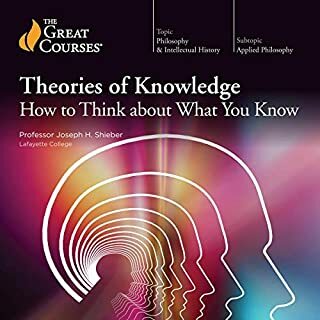 Another Great Courses lecture series on this same topic by John Searle will also be quite helpful. 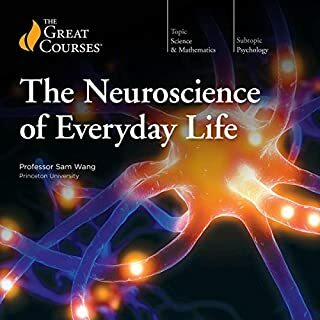 Once these courses are completed, I recommend moving on to books like Brian Christian's The Most Human Human (artificial intelligence) V. Ramachandran's The Tell-Tale Brain (neurology and pathology) and Sebastian Seung's Connectome (neurology, consciousness and self-awareness). 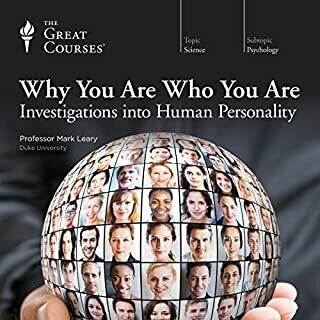 Grim and Searle's lectures are a wonderful place to start on the pathway to learning about the philosophy, physiology and psychology of who you are and why there is a "who you are." Terrific! but serious Audio Problem! This lecture series is a fascinating survey of the problem of understanding the mind. It is broad and specific and surprisingly clear despite the high pace and density. unfortunately, there are stereo audio experiments and the file is mono, which ruins them. The information is comprehensible without them but less directly. it is unfortunate that the technology is reducing the quality of experience, not improving it. The narrator was good and I enjoyed listening to him. But at the end I did not feel I got much out of the course. 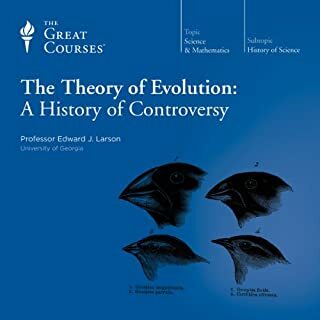 It really just seemed to be a series of comparisons between various theories with much time spent on theories that have been for the most part thrown out. 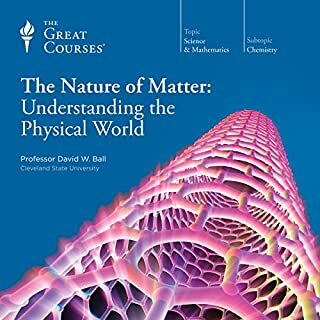 I was hoping that the course would spend most of its time delving into the most current theories and really explaining what the state of the art is on thinking, mind, and consciousness. But if that is what you area looking for, you will be disappointed. What made the experience of listening to Philosophy of Mind: Brains, Consciousness, and Thinking Machines the most enjoyable? What was one of the most memorable moments of Philosophy of Mind: Brains, Consciousness, and Thinking Machines? What about Professor Patrick Grim’s performance did you like? What did you love best about Philosophy of Mind: Brains, Consciousness, and Thinking Machines? I liked that this series took the problem of consciousness seriously, as David Chalmers might say. 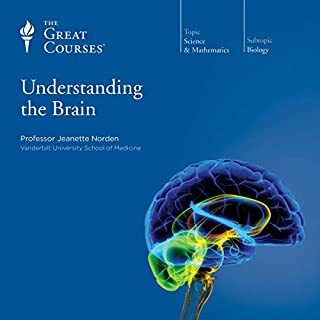 This series of lectures doesn't present the hard problem and then give a easy-problem solution dressed up as something that crosses the explanatory gap as some authors do. What other book might you compare Philosophy of Mind: Brains, Consciousness, and Thinking Machines to and why? He gave a fair amount of time to various perspectives. The most interesting tidbit that there are actually antitheories - it has always seemed clear to me that science could never give an illuminating explanation, solution to the mind/body problem. But I didn't know that such a stance rests on something called and antitheory. 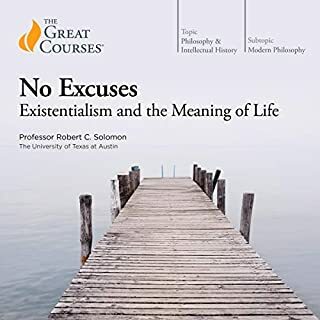 Sometimes the way the professor talks can REALLY get on my nerves for some reason and that actually made listening to this somewhat less enjoyable than other professors like Daniel Robinson. 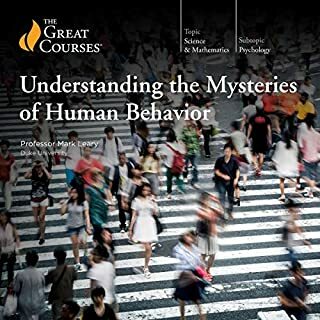 Broken into a background in western philosophy, a history of computation, and the struggles to uncover the complexity of "consciousness", this series provides a versatile and provoking study of how we contemplate our own sense of self. Professor Grim is a great find. 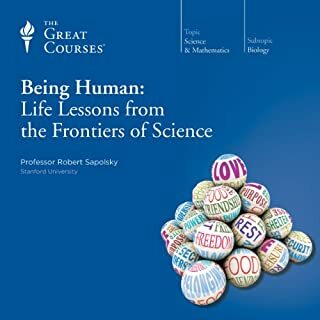 Hugely enjoyable series of lectures, worth listening to at whatever level you think of yourself at, but especially good for surveying the fundamentals of a rapidly evolving area of philosophy and science. 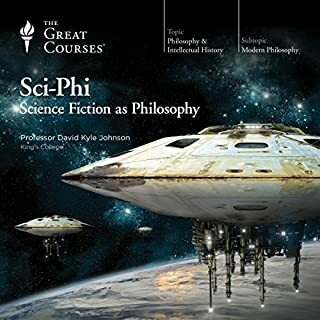 Where does Philosophy of Mind: Brains, Consciousness, and Thinking Machines rank among all the audiobooks you’ve listened to so far? What does Professor Patrick Grim bring to the story that you wouldn’t experience if you just read the book? An interesting philosophical discussion on consciousness. 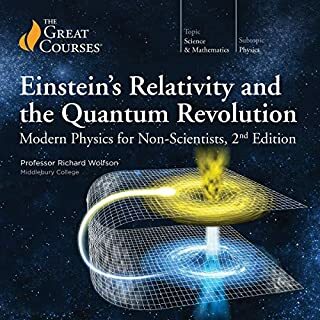 I did learn a lot and enjoyed the program, though would have preferred less focus on artificial intelligence and mathematics with an investigation on spiritual aspects instead.